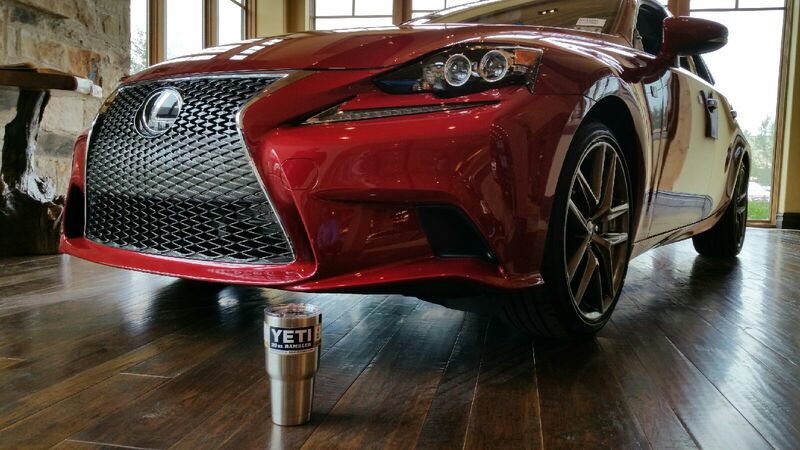 To kick off the Lexus F-Sport Trunk Show, North Park Lexus at Dominion is giving away free YETI ramblers when you lease or purchase a new Lexus from the Lexus F-Sport model line-up!! You can also take advantage of extra incentives from Lexus now through April 15th at North Park Lexus at Dominion! Come drive your favorite Lexus F-Sport at North Park Lexus at Dominion- Click Here to reserve a time to test drive!